“This is Responsive” is a project initiated, developed and maintained by Brad Frost and Pon Katerra. They compiled a repository of design patterns and code modules essential for responsive web design. 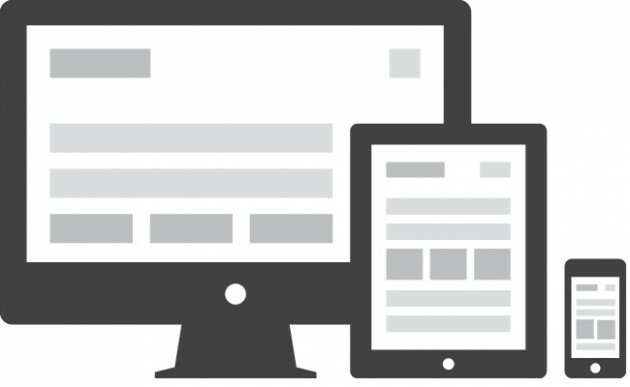 The website also contains a catalogue of resources, like articles and tutorials (from novice to master level), style guides, design tools, development techniques. All in all, it is one of the most comprehensive points to start ones education in the mastery of responsive web design.